Sunglasses or dioptric eyeglasses are an accessory that instant can rise any dress combinations to a new stylish level. 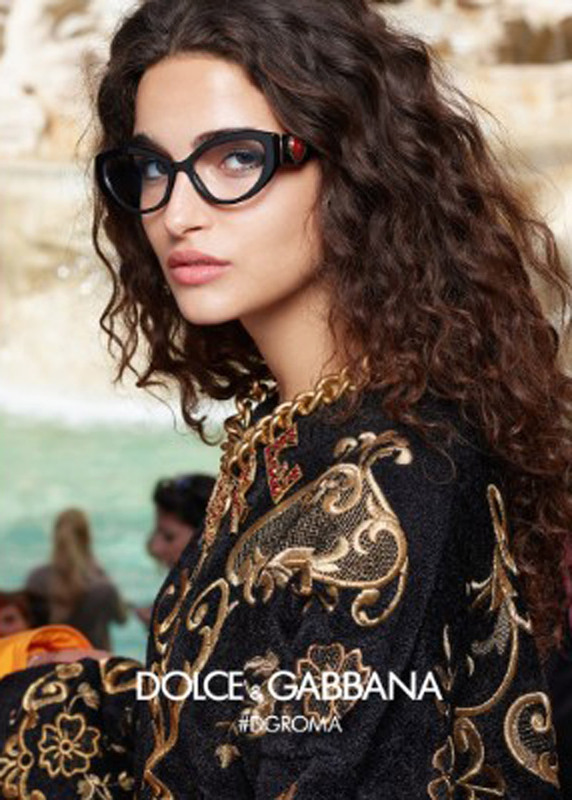 Noone doesn’t work that more maestral than the creative duo Dolce & Gabbana. 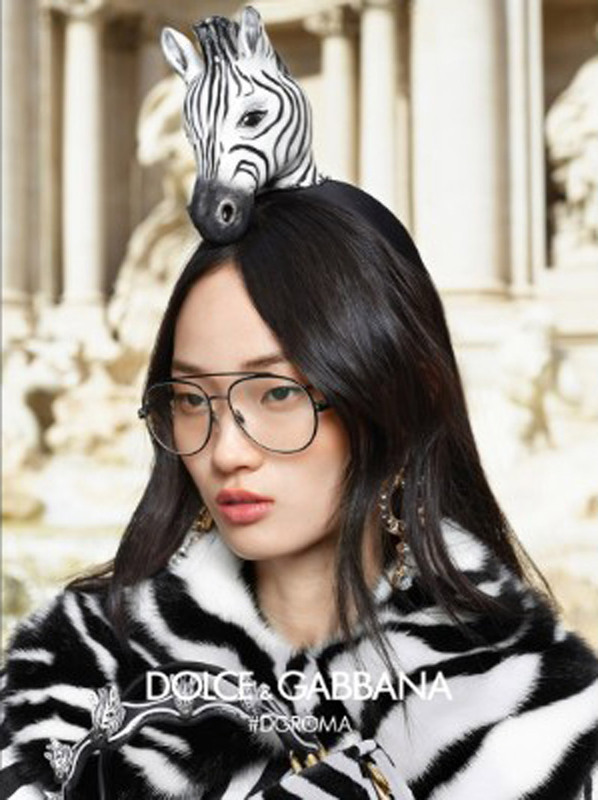 New Fall/Winter 2019 eyewear collection consists of many interesting designs in many colors and shapes. Models Chiara Scelsi, Samile Bermannelli, Aira Ferreira, Hyun Ji Shin and Sija Titko front the advertisements wearing statement styles. hotographed by Luca and Alessandro Morelli, the cast poses in Rome, Italy, for these colorful portraits. 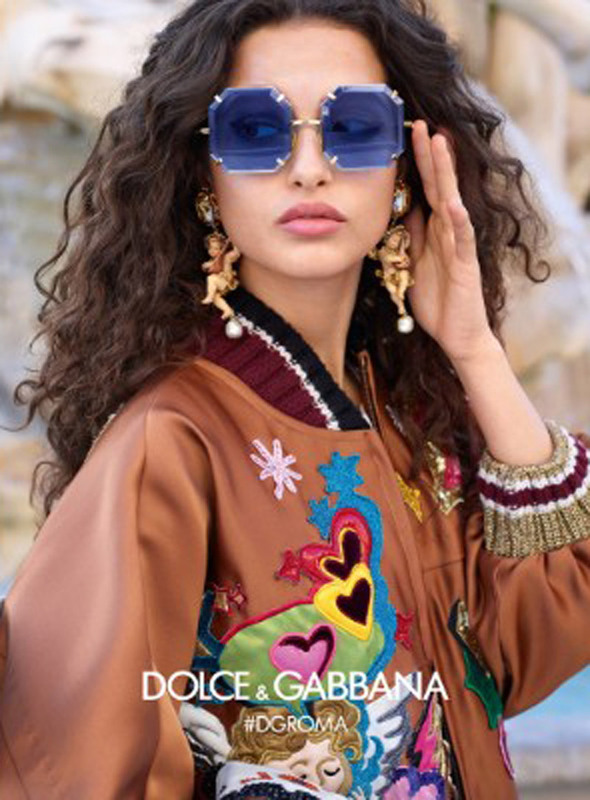 From retro cat eyes to crystal embellishments and playful shapes, Dolce & Gabbana makes eyewear that’s absolutely eye-catching. Perhaps the most interesting frame is inspired by the design of a women’s handbag with striking red glass.